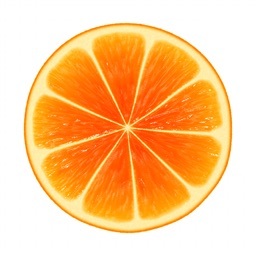 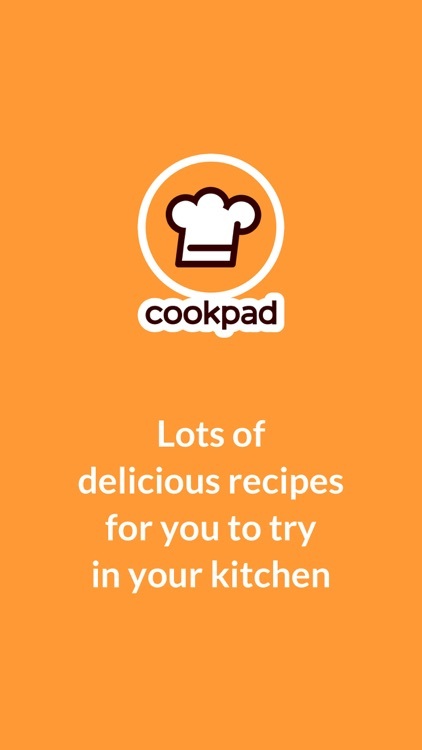 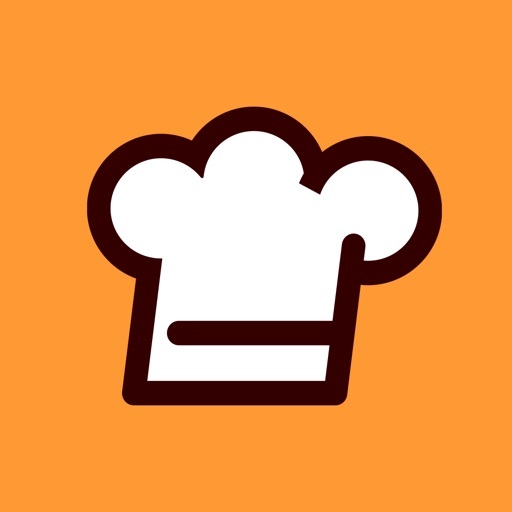 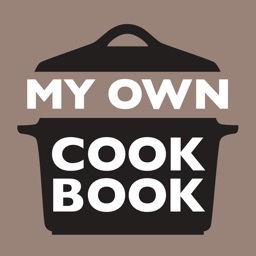 Cookpad provides tons of delicious home-made recipes. 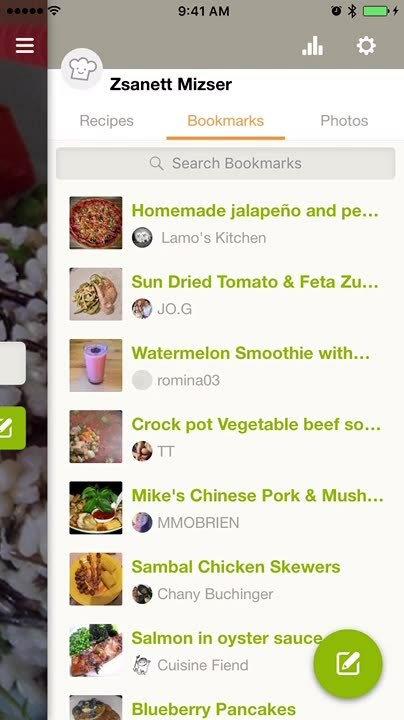 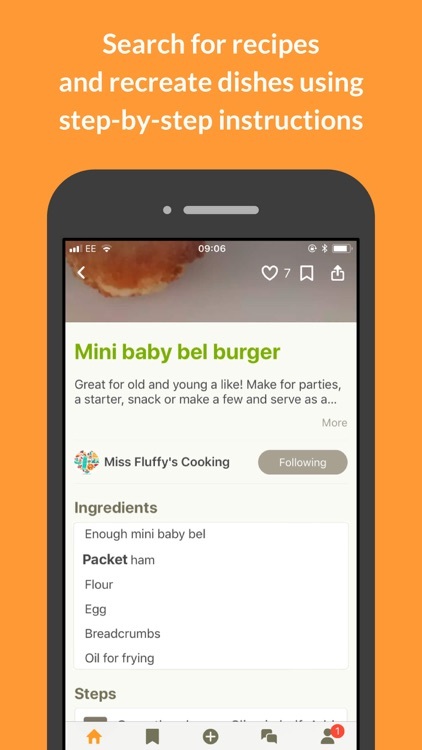 Browse through dishes, save those you like, and publish your own tasty recipes. 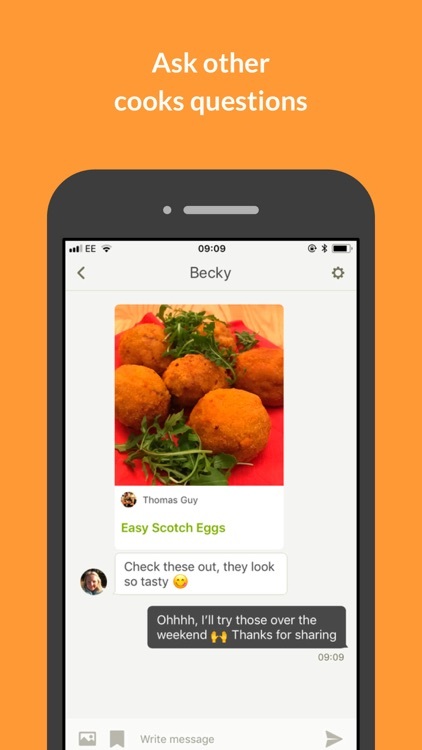 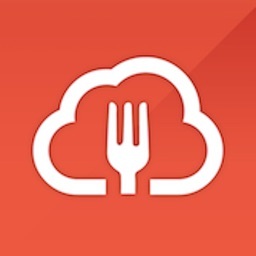 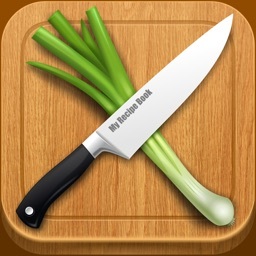 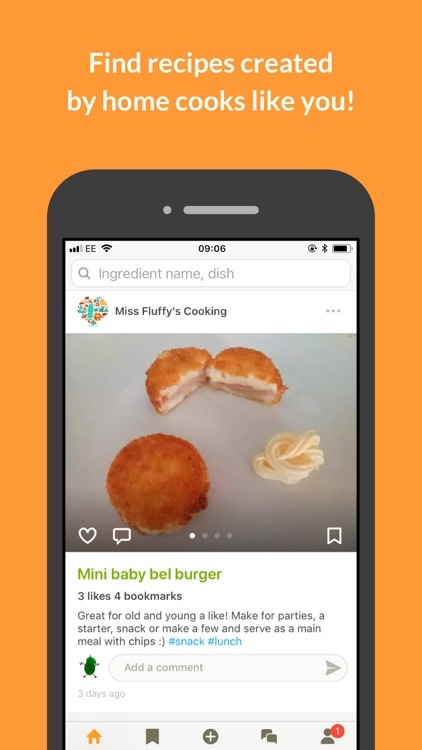 Search, browse and get cooking idea for your dinner. 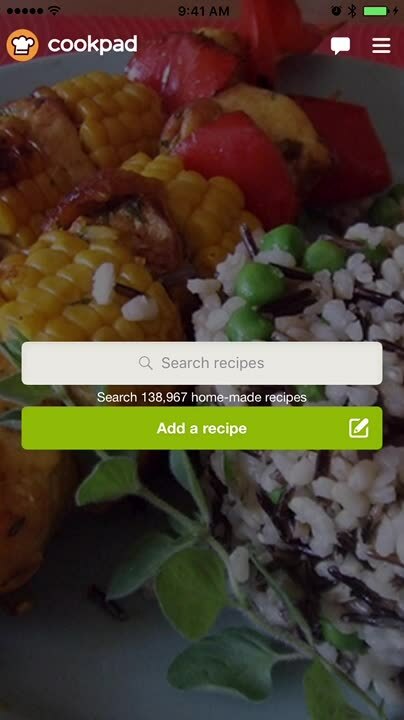 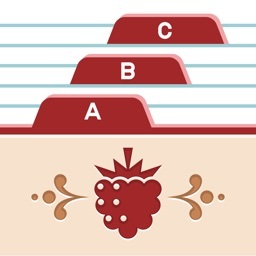 Bookmark your favourite recipes and save them all in one place. 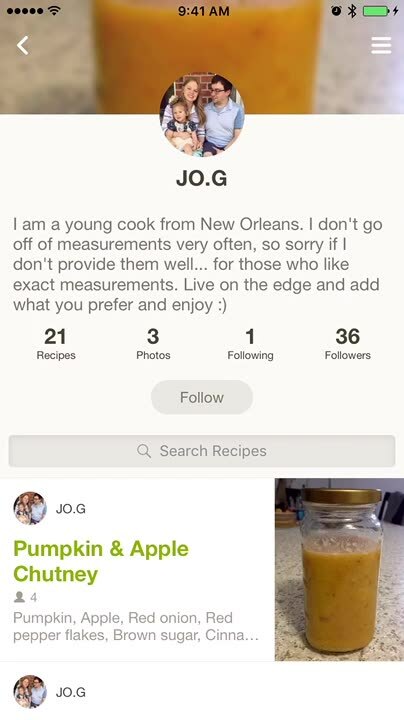 Follow your favorite cooks in their cooking adventure. 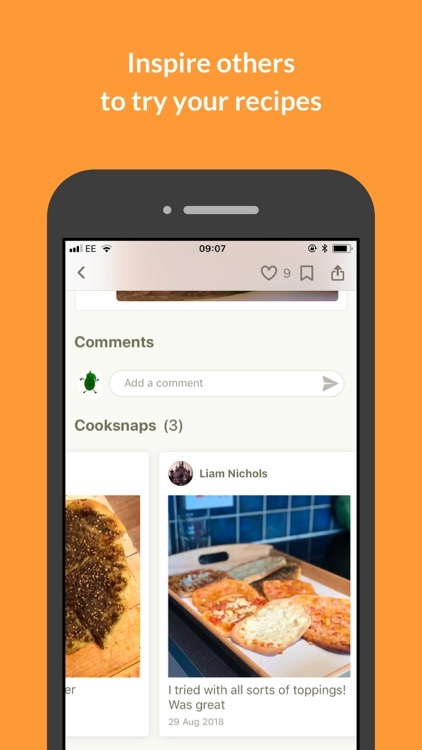 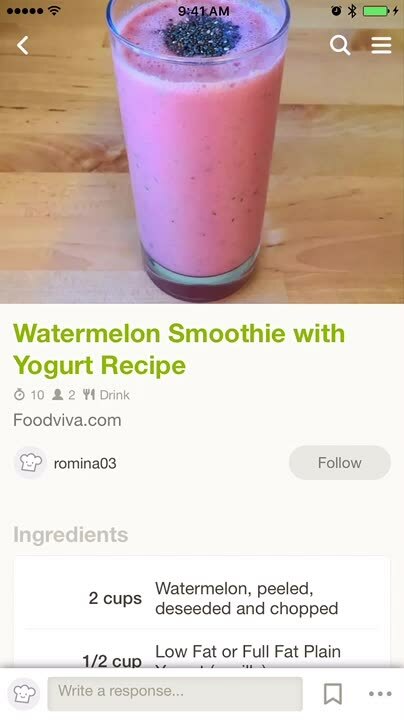 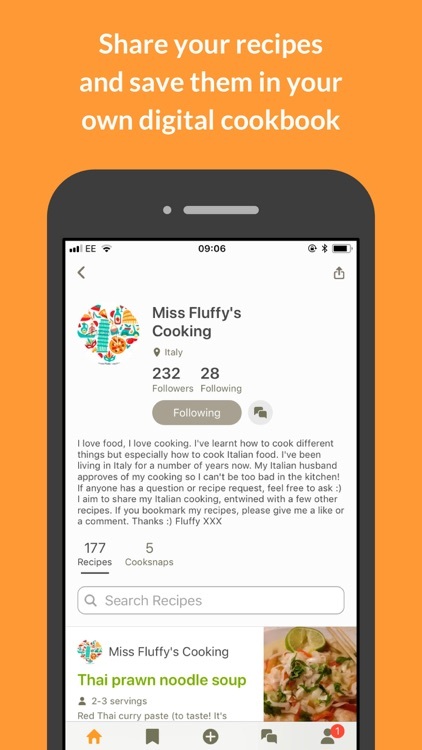 Share your recipes with your friends and family.